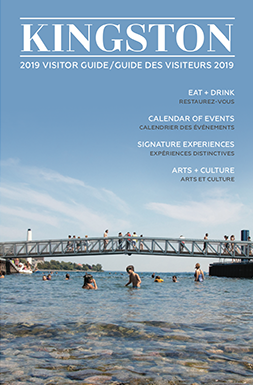 With over 25,000 exhibition games in 122 countries and showing no signs of slowing down, the Harlem Globetrotters continue to captivate and impress audiences around the world with their unique combination of athleticism, theatre, and comedy – and they’re making their way to Kingston. 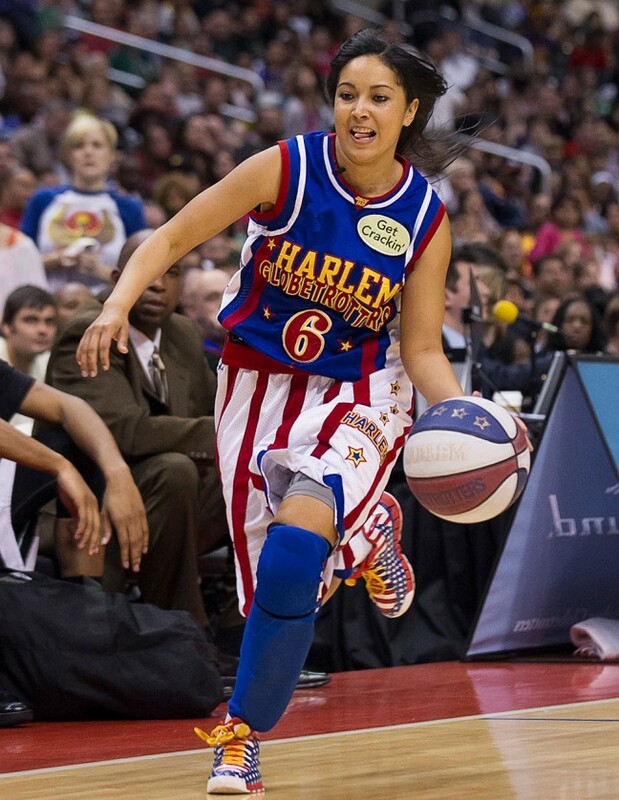 Fun Fact: The Harlem Globetrotters were originally called the Savoy Big Five, and were from Chicago, Illinois! The world famous Harlem Globetrotters will take fan interaction to a new level when the 2014 “Fans Rule” World Tour comes to the Rogers K-Rock Centre in Kingston on Thursday, April 3, at 7:00 p.m. Online voting is now open at harlemglobetrotters.com/rule, where all fans can choose which new game-changing rules they want to see in their hometown. With a roster showcasing stars such as Big Easy Lofton, Flight Time Lang, Hi-Lite Bruton and Dizzy Grant – plus female stars TNT Maddox, T-Time Brawner and Sweet J Ekworomadu* – the Globetrotters’ one-of-a-kind family show features mesmerizing ball handling, an assortment of trick shots, high-flying dunks and precise timing – all with an array of comedy guaranteed to entertain the young and the young at heart. 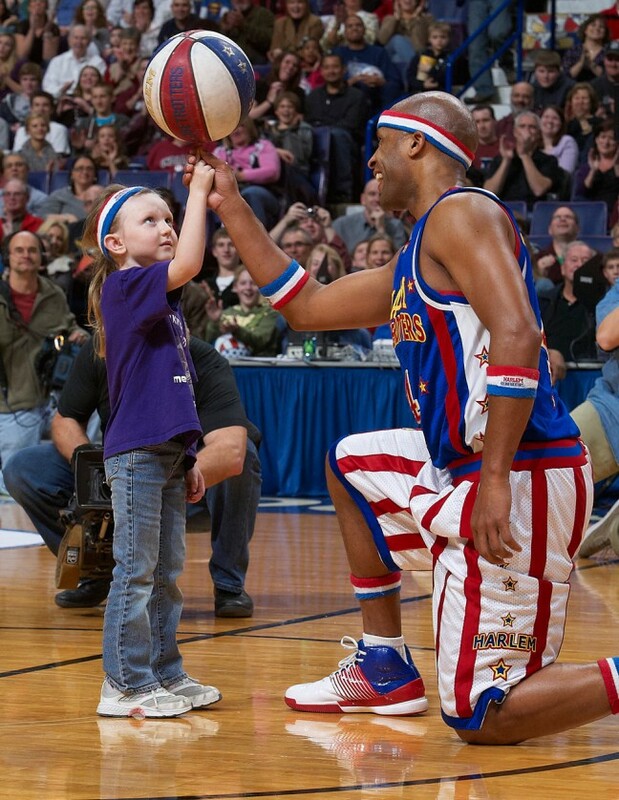 After virtually every game, Globetrotter stars remain on the court for autographs and photographs with fans. Tickets are now available at harlemglobetrotters.com, ticketmaster.ca, the K-Rock Centre box office or by phone at 855-985-5000. Information on group and scout tickets can also be found at harlemglobetrotters.com. 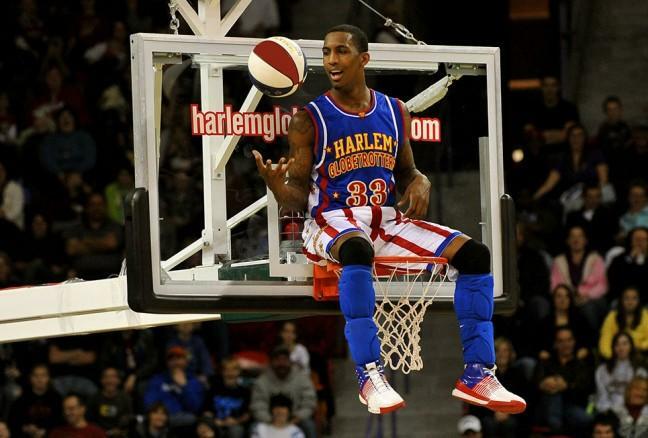 Do you want to win a pair of tickets to to see the Globetrotters on April 3rd? 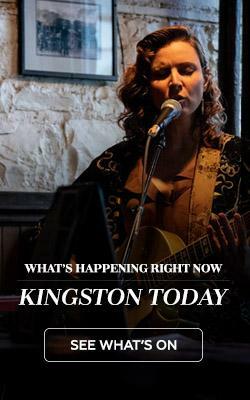 Head over to Visit Kingston’s Facebook page and look for the daily trivia question! In partnership with First Canada Inns, we’re giving away two pairs of tickets and will announce the lucky winners on March 28th!